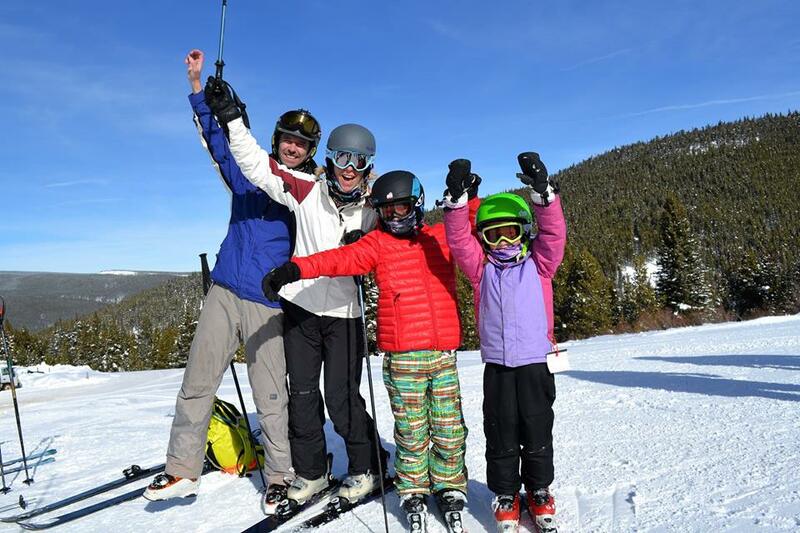 Cooper is a family-friendly ski resort located 9 miles outside Leadville, and just 45 miles NW of Buena Vista. At Cooper, we provide our guests with a ski get-away like you won t find anywhere else. When you come to Cooper, you re not just another customer; you re a member of the Cooper Family. We pride ourselves on providing unparalleled skiing quality and the friendliest service, and all at absurdly affordable prices. 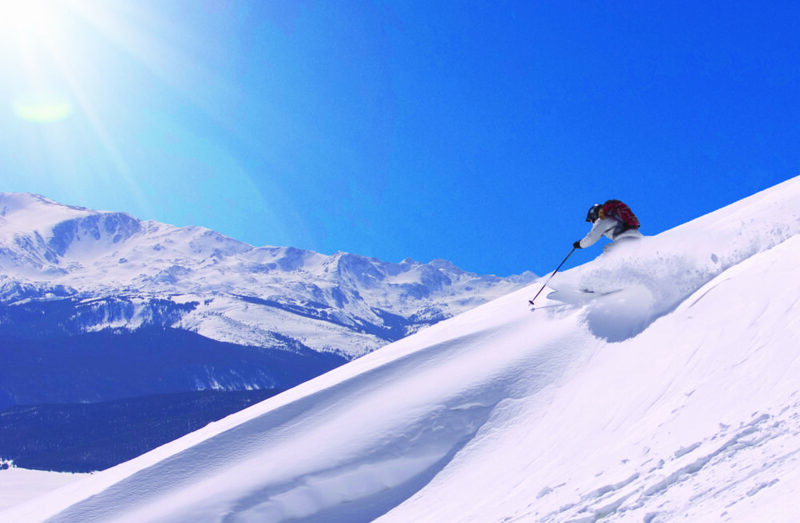 Discover skiing the way it should be as you explore 39 varied runs, from the finest learning terrain in the country, to smooth cruisers, to powder, glades, and bumps! Wash the day down with a microbrew in Katie O Rourke s Irish pub, and sample the full wait-served pub menu. For more excitement, discover 2,600 acres of snowcat-served skiing on Chicago Ridge, or take a sightseeing snowcat tour! Cooper is truly The Heart of Skiing in the Heart of the Rockies. At Cooper, we’re not like our neighbors. We’re different. And that’s a good thing! Think about it: do you really want to spend your “get-a-way” ski vacation wading through bodies, waiting in lift lines, stuck in the same hustle and bustle that you find in the city, scratching and sliding on hard, overworked man-made snow, and having to part with your life savings to do it? No? We didn’t think so. And that’s where we come in! Cooper offers top-notch Colorado skiing, with the absolute best and softest snow surface in the state. We’re the most authentic Colorado ski resort you’ll find. We have terrain variety for all abilities, including the finest learning and beginner terrain in the country, up through epic powder, glades, and bumps. We have the friendliest smiling faces ensuring the most family-friendly atmosphere you’ll find. We have no lift lines (unless you consider 1-2 minutes a lift line!). We have a ski and ride school that will get you on the snow and having fun or tweak your skills to take you to the next level in our renowned ski and snowboard lessons and clinics,. We have plenty of tasty food & bev options in the cafeteria, and an Irish Pub for lunch and apres-ski fun that would make Katie O’Rourke herself blush. And guess what? You can afford it. And you can afford to bring the family for a fun ski trip. So forget about the high-rolling places. They may sound glamorous in the ads, but if you want to experience skiing the way it SHOULD be, you’ll find your home with the Cooper family.